Sorry for the short week of posts. K and I took a three day weekend and it almost felt like a mini vacation since I have been working a lot lately and somehow it just happened that I took an extra day off from blogging too. But I'm back with gift guides galore. Today's is all about our little fur babies, because they need gifts too. K and I get gifts from Bella to us and always get her a gift or two (maybe more) for Christmas, and we always get gifts for the pets in our families. The best things about giving a gift to a pet or pet parent is that it's fun, playful and especially thoughtful. I always feel an extra bit of love for those who go out of there way to love my little Bella. 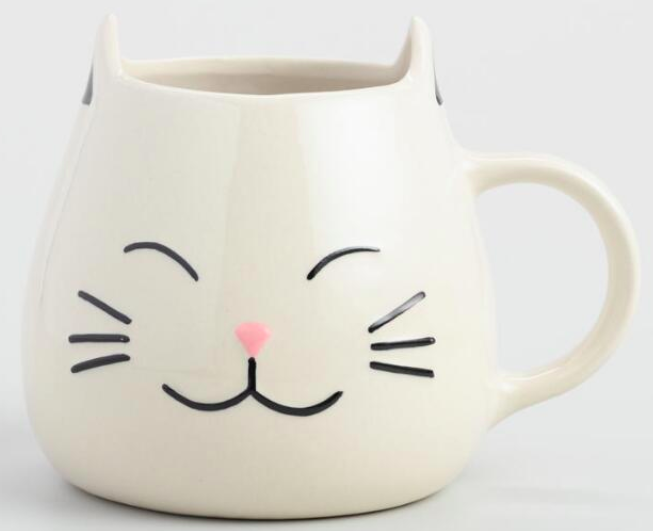 Plus pet toys and accessories are so cute. I usually go the simple route of a cute pet toy from Target or Homegoods for the pets in my family. Have you seen the selection of dog toys at Homegoods, it's really good! 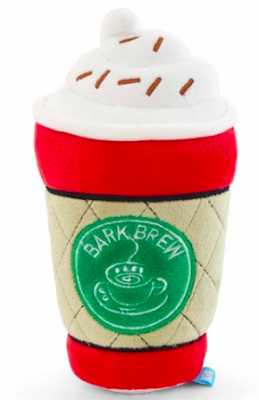 As I mention these fun cute toys are a no brainer, I can see myself posing Bella with this little latte toy for fun photos. Oh and and she'll enjoy it too! 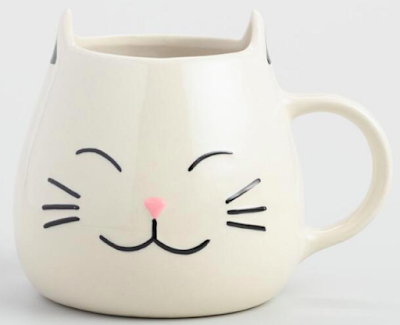 These mugs are adorable for the cat mommies and daddies. And they are technically two gifts so extra point to you for being extra giving. 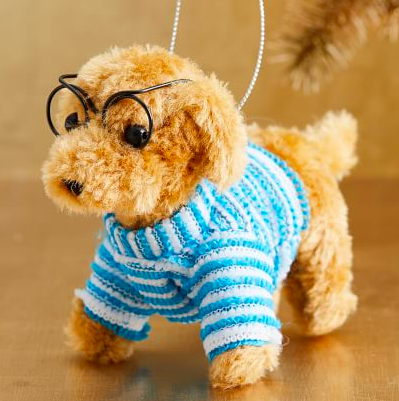 Pet ornaments are fun and can be sentimental and this one gives back to the ASPCA. Win, win! So cute! 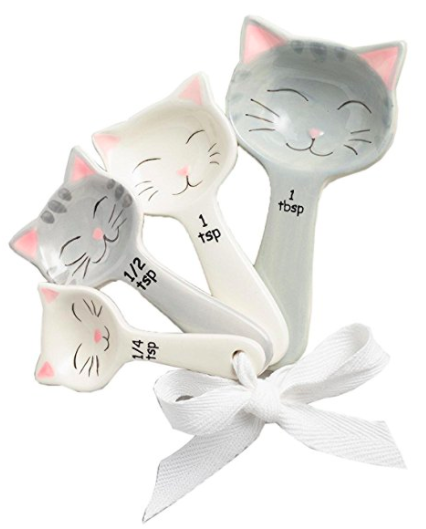 I don't even have a cat and I kinda want these little measuring spoons. If you have a fancy dog lover on your list this book is it. 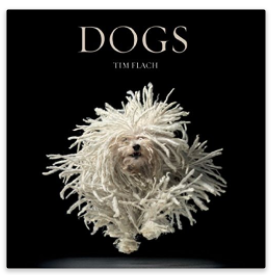 It is a beautiful coffee table book full of beautiful and funny doggies. 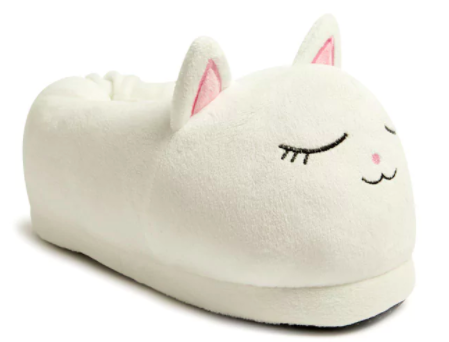 There is a cat version available on Amazon as well. I love treats jars. I move mine around the kitchen and keep Bella guessing where her treats might come from. I epecially like this one because it is simple and cute and would look good in any kitchen or on any counter. I feel like I don't even need to explain my reasoning behind this cat cave. Is it not the cutest, fuzzy little thing!? 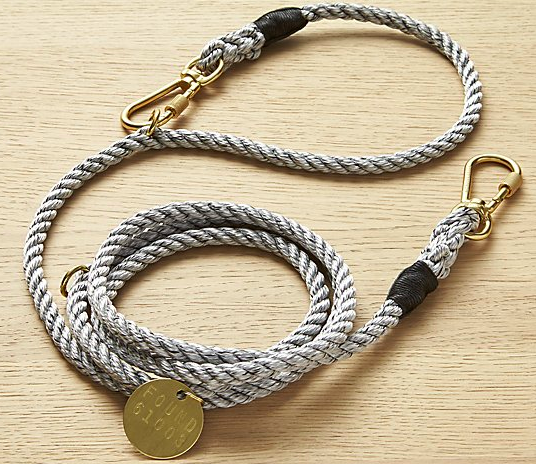 Another fancy gift for the fancy pet parent. I'm not choosy when it comes to Bella's accessories but I would be thrilled to receive such a fancy gift for her. 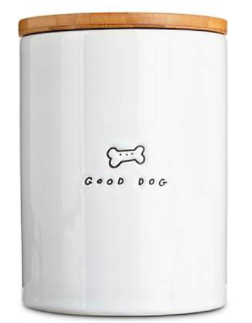 There is a dog version available on Amazon too. I really want to see what each calendar says. 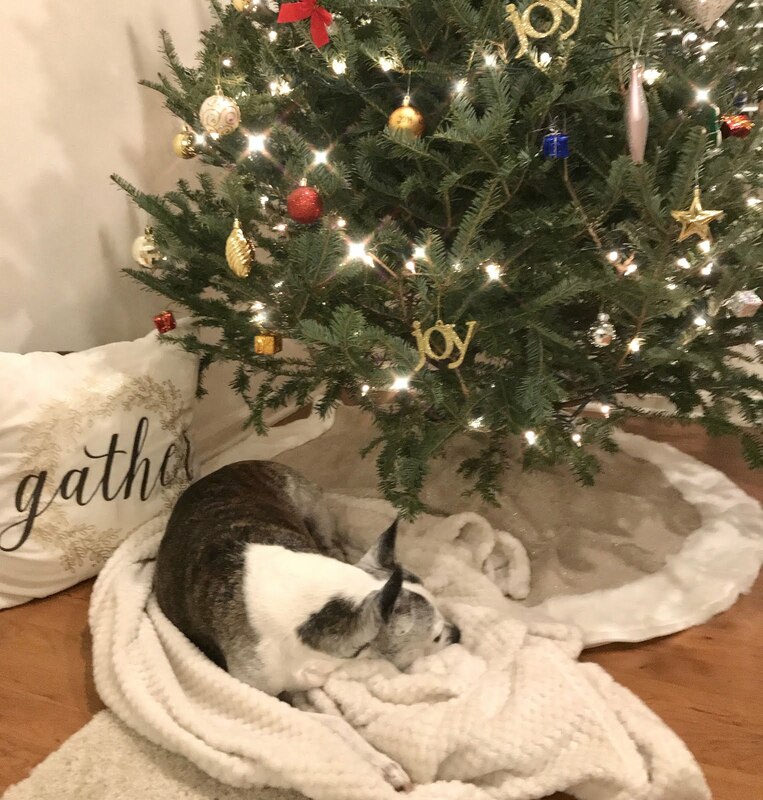 This gift would bring a smile to the face of a pet parent not only on Christmas but for the rest of the year, bonus points. I hope my brother doesn't read this because I might be getting him the dog version. 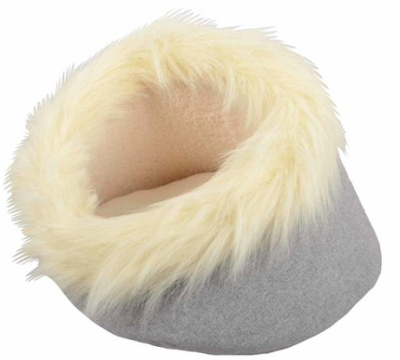 This bed is simple and classic, perfect for any dog or even a cat. These slippers are too cut and almost a must for a cat owner since they are so cheap. Aw these are adorable! I love the texts from Mittens one, haha. I'll be using this for my god-dog. I'm glad you liked it! 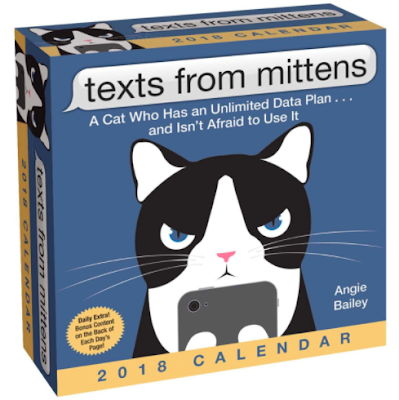 There's dog ones like the texts from Mittens on Amazon, you just have to search a little. Happy Holidays and thanks for stopping by!